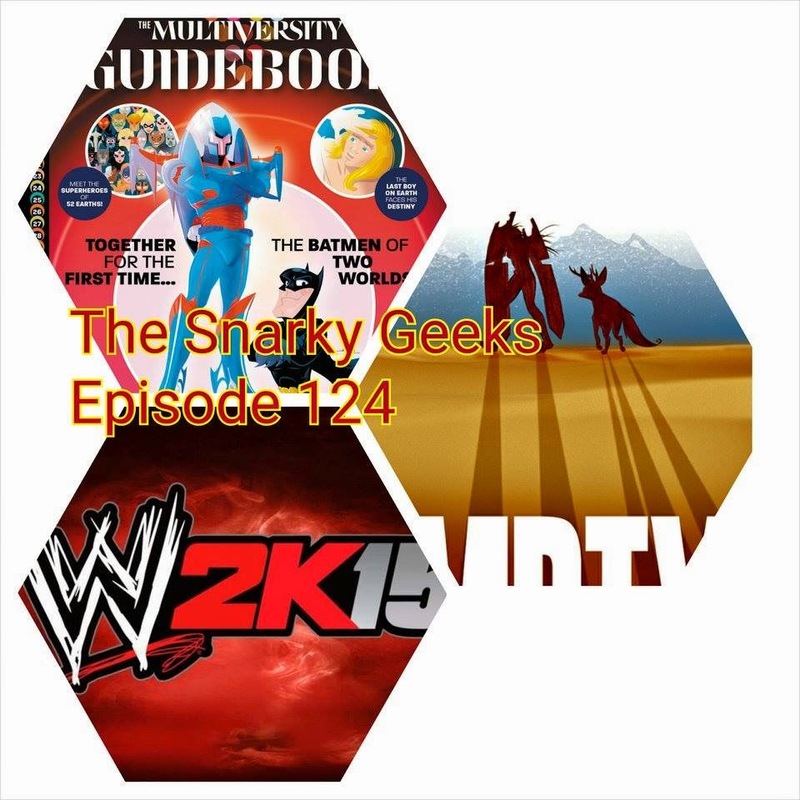 Snarky Geeks Episode 124 - ... Nextgen Snark! This Snark talks Video Games!, PS4, WWE 2K15, CAWs, FranKO, then he gives reviews of Empty from Image and The Multiversity Guidebook from DC! and much more! ... You really have to listen to the whole show!